Supre Myco Tea contains a proprietary blend of beneficial bacteria and fungi that activate instantly upon diluting the product into water, quickly consuming and feeding on the molasses. 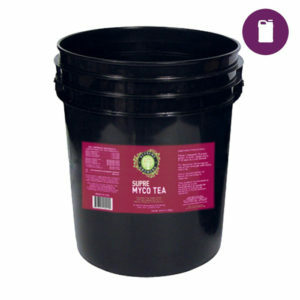 This allows you to build large amounts of bacteria instantly, which would otherwise be unseen unless you brewed for several days. 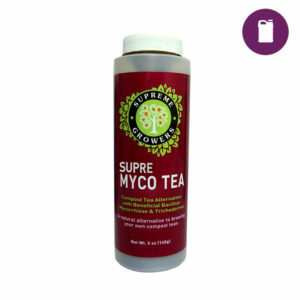 Ingredients Supre Myco Tea is a molasses-based compost tea alternative that contains blends of beneficial bacteria and fungi (Bacillus spp. & Trichoderma spp.) 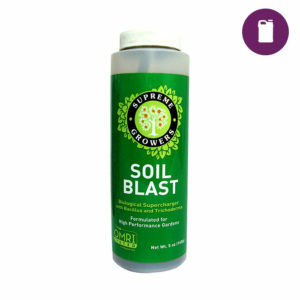 to enhance soil fertility by building and introducing large colonies of beneficial microorganisms into the soil. The 4 species of endomycorrhizae (Glomus spp.) 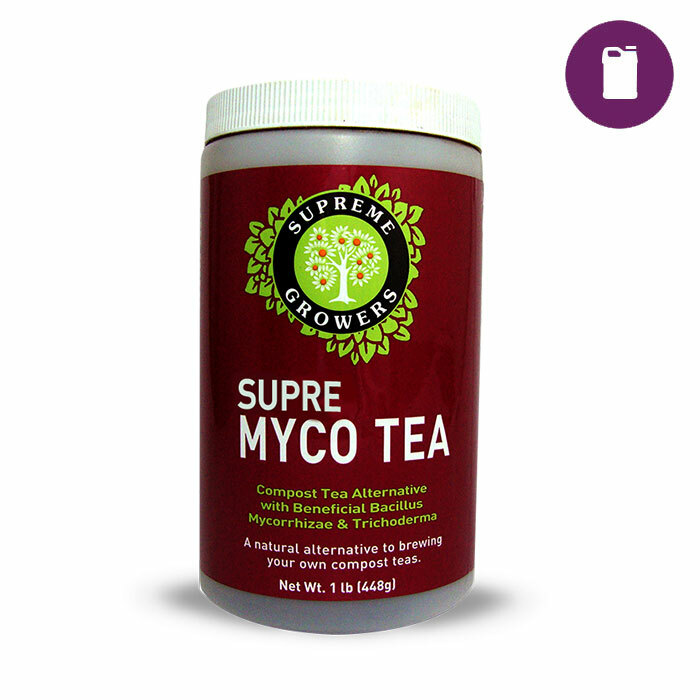 are added to inoculate, reinvigorate, or fortify the already established colony of mycorrhizae providing lasting benefit till harvest.